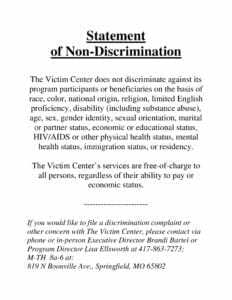 The Victim Center provides free-of-charge services to all victims of a violent or sexual crime. Confidential Services: The Victim Center’s services are confidential. Any release of information to an outside third party, either written or verbal, can only occur with client or legal guardian consent, except in cases when: 1) The client constitutes a danger to self or others 2) The agency is under court order to disclose information 3) Otherwise mandated by law, such as in cases of mandated reporting of child or elder endangerment and/or other legal mandates. The Victim Center operates a 24-hour hotline service and provides trained Volunteer Victim Advocates or professional staff members to be available on a 24-hour, seven day a week basis for telephone support and immediate crisis intervention, including hospital and/or police station accompaniment, crisis counseling, and referral services when appropriate. 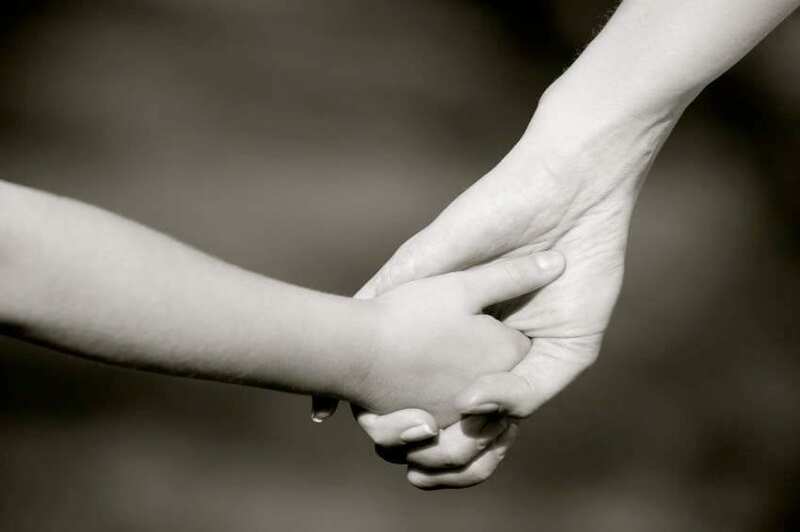 The Victim Center provides comprehensive victim advocacy services, which includes interacting with law enforcement agencies, medical personnel, social service agencies, and the civil and/or criminal justice system on behalf of the victim or their family. The Victim Center provides individual, family, couple, and group counseling services for all victims of sexual or violent crime. Our Prevention Education classes take place in schools, businesses, and organizations. The education is aimed at helping community members avoid victimization.